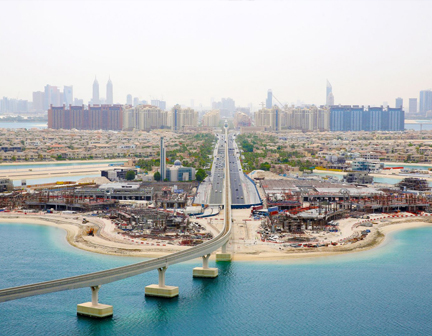 Edwards and Towers Real Estate Broker LLC have been trading in Dubai since 2004 and have become one of the Palm Jumeirah’s most successful Real Estate agencies. With a dedicated office and a team who specialises in nothing but the Palm Jumeirah apartments and villas, we are superbly placed to help you with selling or buying a property or with your search for the perfect Palm Jumeirah rental property. E&T are fully licensed by RERA to trade in both sales and leasing brokerage with our Short term sister company KennedyTowers being fully licensed by the Dubai Tourism department. The Palm Team consists of a knowledgeable group of excellent agents who can speak several languages as well as ensure your search for a Palm property is made as easy as possible.